유명 관광지가 아니어도 좋다! 예쁜 거리와 맛난 음식이라면 OK!언니와 동생이함께! 독일 뮌헨에 거주하는 동생네 세 식구와 한 살 터울 언니. 서른을 훌쩍 넘긴 나이에도 아직 소녀 감성을 잊지 못하고 사는 낭만 자매의 소소한 유럽 여행 이야기가시작됩니다! 유명한 관광지가 아니어도 좋다! 여행책자에 나온 레스토랑이 아니어도 좋다! 예쁜 거리와 맛난 음식 그리고 아름다운 하늘이라면 OK! 배낭여행족들이나 패키지여행객들은 절대 느껴보지 못 할 독일의 색다른 모습을 느껴보세요. 북이십일은 등을 출간한 대한민국 최고의 출판그룹 입니다. 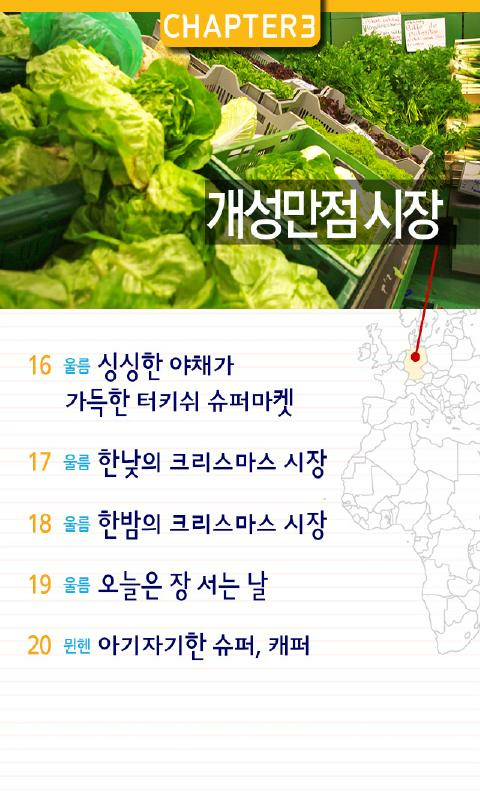 스마트폰 시대를 맞아 종이를 넘어 디지털로 대한민국 지식 발전을선도 중입니다. Tourist attraction doesnot have to be good! Pretty streets and delicious food with OK!Sister and brother! Residing in Munich, Germany, dongsaengne spacing of a family ofthree and one year old sister. Age girl sensibility. Still can not forget to live thirty whimperpassed the little sister's romantic trip to Europe the storybegins! Famous tourist destination does not have to be good! Restaurant isnot listed in the travel brochures, even better! Pretty street with delicious food and beautiful sky, OK! bukyisipil the Republic of Korea the best published PublishingGroup. Smartphone era of paper beyond the digital leader in theadvancement of knowledge in the Republic of Korea. Smartphone when using other resolution of problems canoccur. Possible *** App of the capacity in which you want to install morethan double the storage space when installed holds. Travel GermanyTravel Guide of Germany. 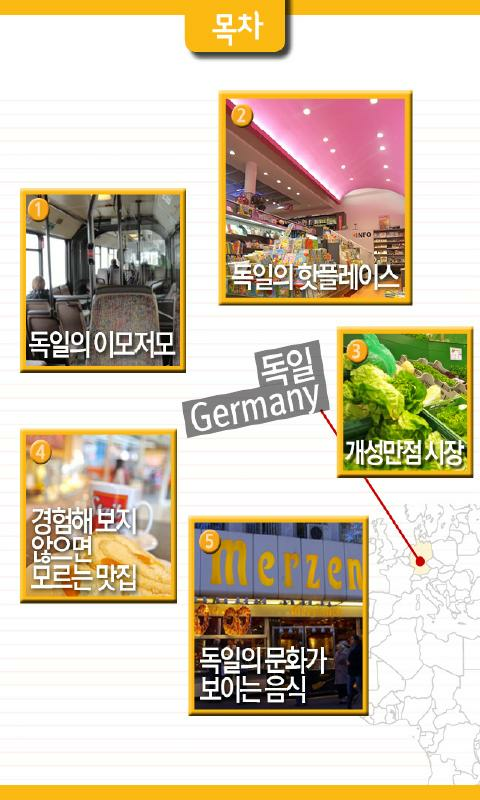 Tourism in Germany. Places,Map, Hotels, Flights.If you want to travel to Germany, this tourismapp is for you. 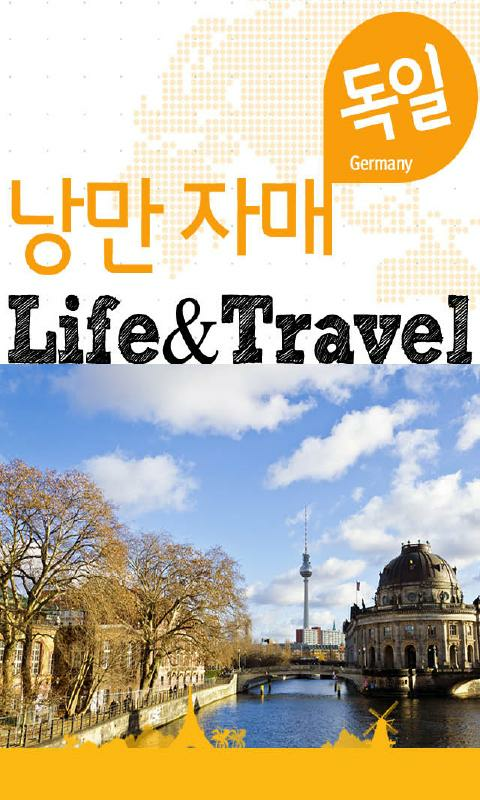 We have all the information you need in our Germanytravel guide. It is easy to use, and you will have everything youneed in your mobile phone or tablet.Some of the contents included.-Practical information: Visas, Security, Vaccines, Embassies,Telephone Numbers of interest, such as police or ambulances.- Bookyour flights, hotels or hostels in our travel guide of Germany.-All touristic attractions, places and cities. What to see and visitin Germany- Map of Germany, with all interesting points. Travelwith security.- Photos and videos of all touristic places inGermany. Know everything you will see and visit in your trip.- Chatwith other travelers. Meet people in Germany in our chat and forum.Tourism in Germany.- Information of all important cities in thecountry: Berlin, Frankfurt, Munich, Hamburg, Dresden, Cologne,Dusseldorf, Stuttgart, Nuremberg, LeipzigIf you want to travel toGermany, download our app today. Your vacations will be perfect.